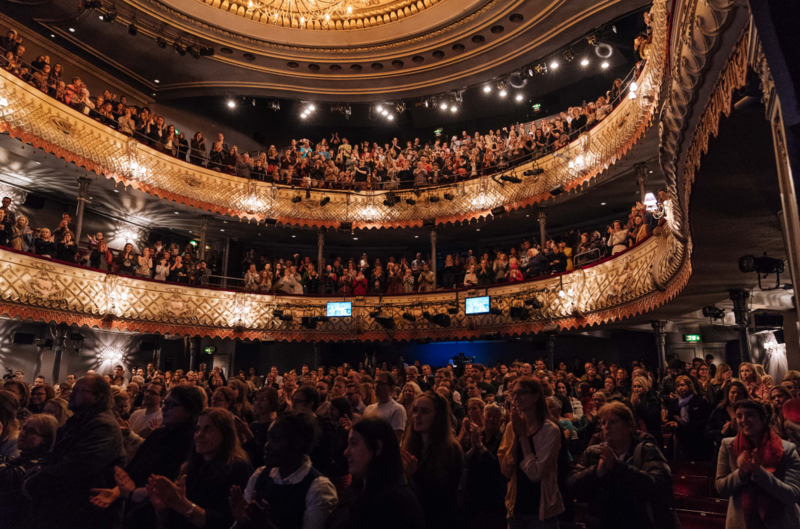 Enhance your experience of The Old Vic with content accessible to App users visiting the theatre. Exclusive content will be unlocked on your arrival at the theatre and during the interval providing behind the scenes access to our productions. The app places all the information you need to prepare for your visit at your fingertips, in addition to the latest news and special offers from The Old Vic. Watch out for future updates and more exclusive content over the coming months.